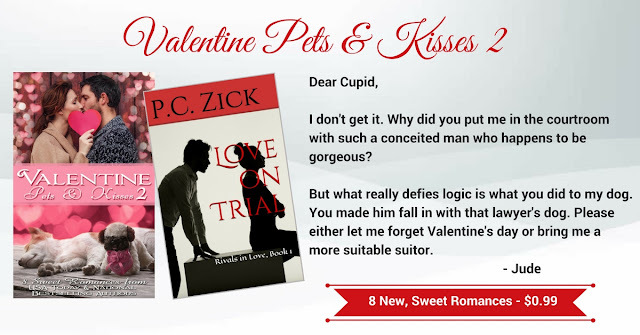 Today, I'll be sharing a sample from Love on Trial, as well as a Dear Cupid letter. Enjoy! OF ALL DAYS, CLYDE CHOSE this one to break away from his leash and run away during his morning walk. Jude Crandall needed to be in court in less than two hours, and instead of showering and looking over her notes once more for her opening statement, she was standing in the dog park calling for her Boston terrier. He must have seen a squirrel and that made him go crazy. Jude’s mind swirled with thoughts of bringing justice for the Simpson family, and she lost track of holding tight to the leash. Now she’d be late and ran the risk of blowing the biggest day so far of the trial. And wouldn’t Malik Moore just love that? She could picture him sitting at the table across the aisle, with a smirk partially hidden by his hands that formed a tent over his mouth. His smooth dark skin glowing under the collar of his white starched shirt, he’d probably make some remark about how nice it was for her to show up. It galled her to think she might blow the case from day one simply because she couldn’t keep Clyde under control. Relief flooded her when she saw her dog racing toward her on his short legs. His tongue dangled out the side of his mouth. 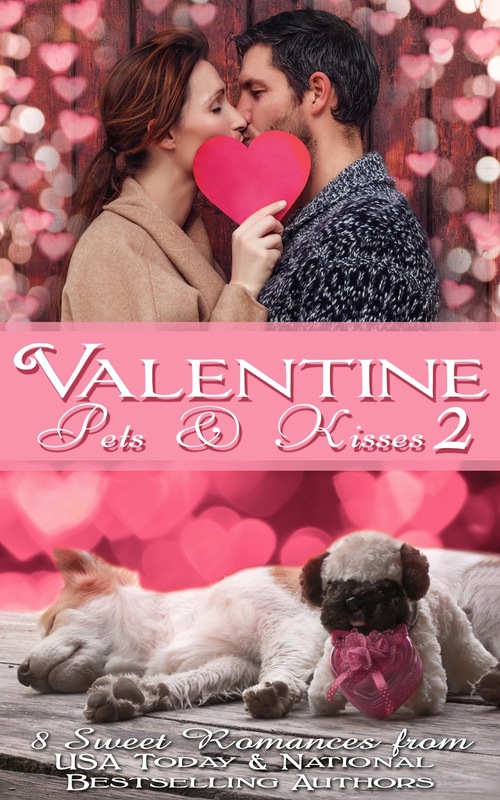 He yapped and jumped in the air when he came closer to her. “Talking to your dog now?” The voice came from behind her, and she swirled around to face her accuser. It was exactly who she suspected of sneaking up on her and eavesdropping. Her courtroom nemesis, Malik. “What are you doing here?” She wanted to run with Clyde back to her apartment, but then she relaxed. If Malik was here, then they’d both be late. Clyde lay down next to Suzanne and tilted his head sideways. She turned her head away. P.C. Zick describes herself as a storyteller no matter what she writes. 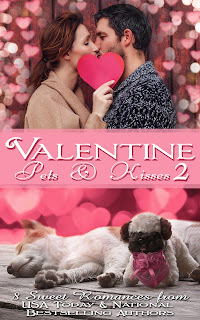 And she writes in a variety of genres, including romance, contemporary fiction, and nonfiction. She's won various awards for her essays, columns, editorials, articles, and fiction. Currently, crafting fiction—mostly romances—occupies her time. You can keep track of P.C. Zick's new releases and special promotions by signing up for her newsletter at http://eepurl.com/0o6-D. Visit her website to find out more about her writing life at http://www.pczick.com. Looks like a good collection!